Arnoud Arntz is Professor of Clinical Psychology and Experimental Psychopathology at Maastricht University, the Netherlands. He is Scientific Director of the University’s Research Center of Experimental Psychopathology. He studies psychological theories and therapies for anxiety and personality disorders, and is the principal investigator for a series of multicenter trials investigating the effectiveness of schema therapy for various personality disorders. 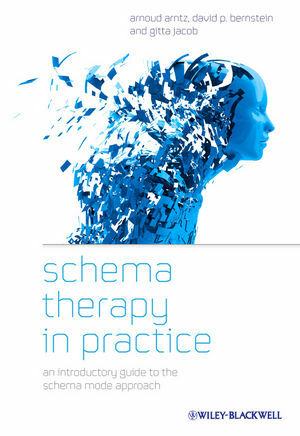 He also practices CBT and schema therapy. Gitta Jacob is a Clinical Psychologist, Cognitive and Schema Therapist in the Department of Clinical Psychology and Psychotherapy, University of Freiburg, Germany. She is a founding board member of the International Society for Schema Therapy, and a past Chair of the Working Group on Borderline Personality Disorders at the Department of Psychiatry and Psychotherapy, University Hospital Freiburg.